The process of registering your motorcycle in South Carolina is similar to that of a passenger car. You will only need to pay $10 motorcycle registration fee plus the applicable taxes. Lien information, if applicable. If you purchased your motorcycle through a loan, the DMV will need to know the name and address of the lien holder and the date the loan was taken. Odometer reading included on the back of the title or on a separate document. Receipt for paid property tax. You must pay the South Carolina sales tax before you can register your motorcycle. Casual Sales Tax. You must also pay casual sales tax which is 5% of the sale price. The maximum casual sales tax is $300. 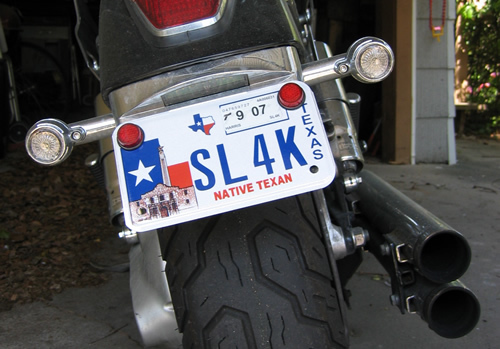 The state requires you to renew your motorcycle registration every two years. Renewal must be done in the month of your first registration. You must pay registration renewal fee of $10.